 Saint Saviour’s Center is open for scheduled programs and services. The buildings are closed after programs each day. Wednesday, Friday & 4th Saturday 1:00 – 3:00 p.m.
Saturday 4:00 – 8:00 p.m.
Keep in touch to find out what we're doing and how you can help!